How can you forgive a violent abusive parent (father)? WHY should you forgive? Dr Eugene Callender tells of his violent father beatings during childhood - and how he came to grips with this violence - and how he was able to let it go before his father died and make peace. 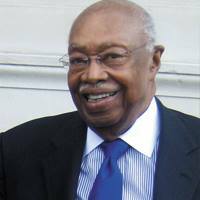 Dr Callender was a beloved minister in Harlem, NY. He served 5 US presidents as adviser. He was on the New York state parole board, and a Commissioner for the Aging. His church in New York City was a stronghold of love and support in his community. He marched with Martin Luther King in violent marches. Later he founded a program for Harlem street youth that had outstanding results. He starred in NBC's ground-breaking Positively Black. “My book is our story, America, and my experiences are simply a catalyst to reveal that we are never alone and without hope with God,” he says. "The true meaning of the word forgive in Aramaic, Shbag, means "to cancel, loosen or untie or return to an original state". Forgiveness is the process of returning home to the truth of our wholeness through the awareness of our own holistic breath, Rookha d'Khoosha, which is often translated as a dis-embodied "Holy Spirit". In the Aramaic truth, our own conscious, whole breath is part of the Holy Spirit, which is the all-embracing Breath of God." Come on personal retreat or to enjoy the beautiful mountains and all they have to offer. You can book personal healing forgiveness sessions, too. Family and friend get-togethers bring up a lot of stuff! Do you want to be free once and for all of these issues? Old stuff? Current stuff? - Oh no - Future Stuff? This live holiday workshop will address the issues that come up and give you quick and effective tools to deal with the issues and emotions that arise to the surface. 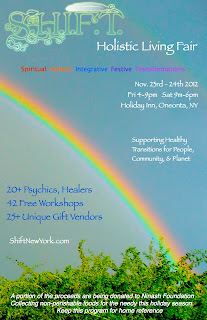 It's a great time to heal these issues now - as the shift is heating up rapidly. 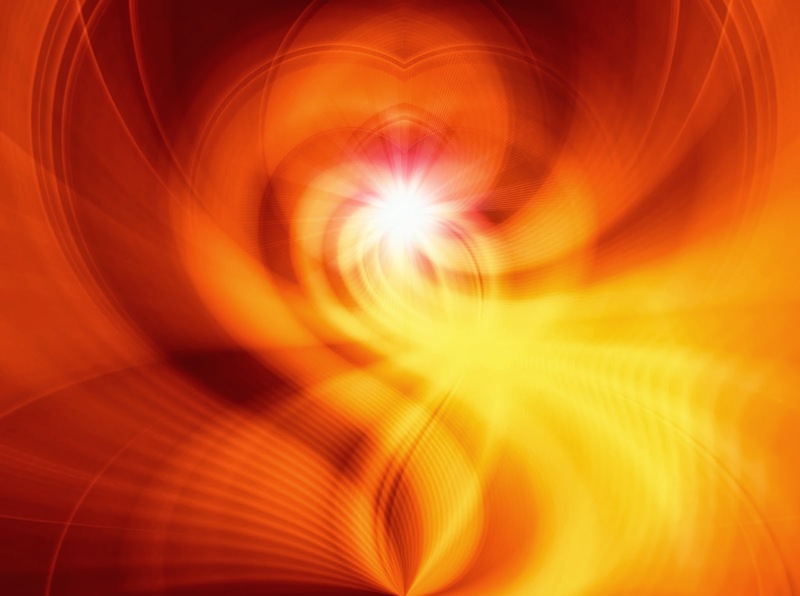 The tools you learn at this workshop will help you heal immediate issues in your life, plus help heal your family lineages back and forward for 7 generations each way. 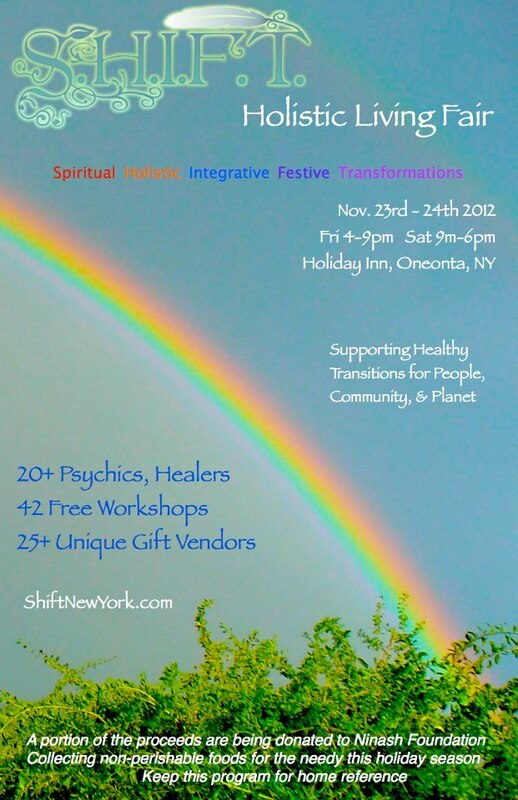 Enjoy a golden weekend supporting your local spiritual network and practitioners while moving your own journey rapidly forward... just in time for the end of 2012. 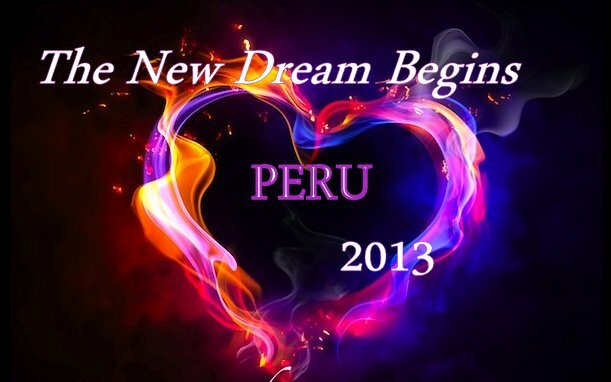 Healing Journey to Peru - 2013 - The New Dream Begins. Activate Unconditional Love in your Life and the Planet. 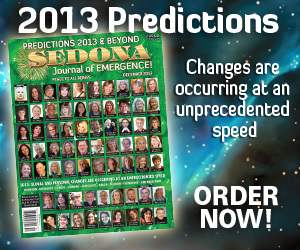 to Order and/or read online. 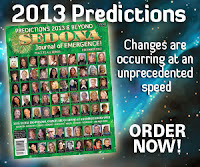 "The New Dream Begins ~ 2013 Arrives! YAY!" Preparing for 2012 - And 11:11:11 What is 2012? How Get Ready? Powerful Video on the Power of Forgiveness ~ Muslim ~ Ismaili (Agakhani) father forgives his son's killer. USA.